Home Society Human Rights Economic cyberwar, cont. CONATEL is continuing its Internet offensive against the “parallel dollar”, with the shutdown of more than 100 sites related to the black market. But looks like they decided to take the ongoing crackdown one step further. 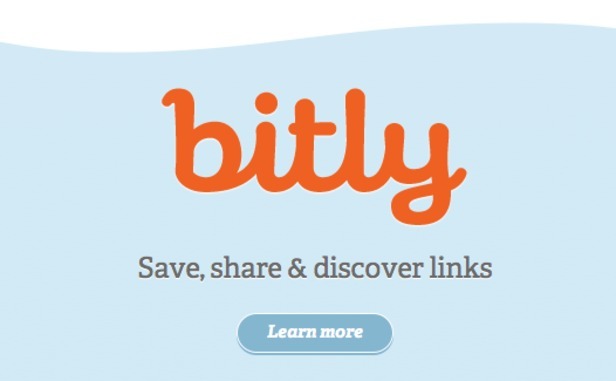 Enter URL shortening service Bitly. Apparently, it was used as a possible shortcut for those websites. So, the obvious response to this would be identifying those cases through a meticulous and swift investigation, right? No, que va… instead, access to Bitly in Venezuela has been severly blocked. Even for those links which are not involved in any illegal activities. Pagan justos por pecadores. And there’s more… CONATEL also wants Twitter to actually do the bidding for them.